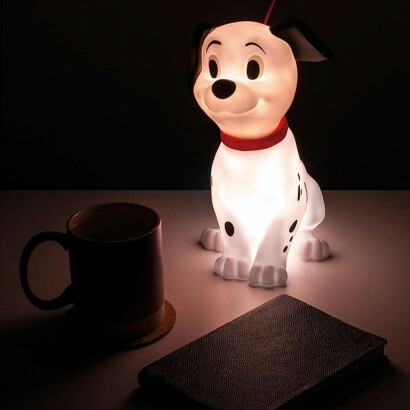 Possibly the cutest way to light your room that we've ever seen, this adorable Dalmatian puppy lamp glows with pure puppy love! 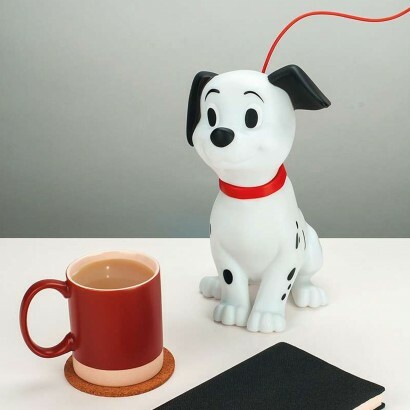 Powered by USB that fits to the puppy's collar just like a lead, pat your spotty little friend on the head and he'll light up with a warm white glow to give reassurance at night. 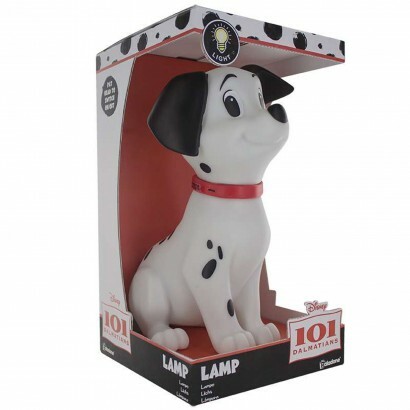 Lit by LEDs, this sweet little character remains cool to the touch making him safe for even the smallest of 101 Dalmatians fans whilst his playful expression makes the dark a much friendlier place.